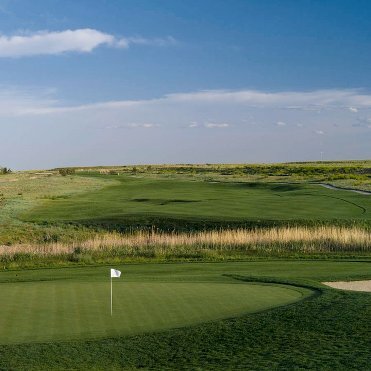 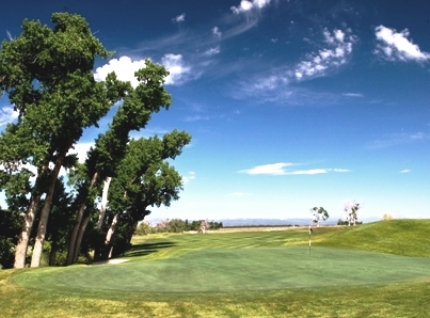 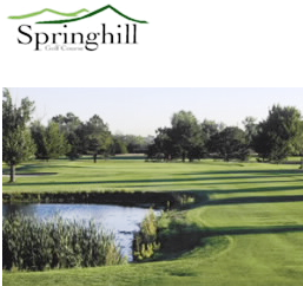 Box Elder Creek Golf Course, is a Public, 18 hole golf course located in Brighton, Colorado, just north of the Denver Airport. 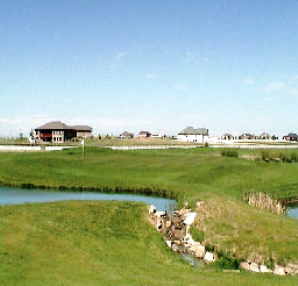 The course raps around Box Elder Creek. 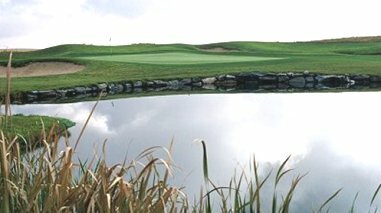 You will encounter elevation changes on several holes. 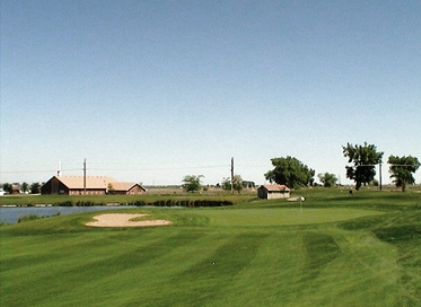 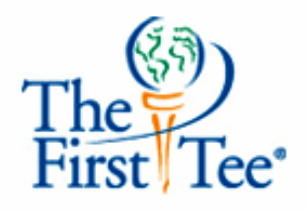 Box Elder Creek Golf Course first opened for play in 1998.